Oil Market Under Pressure: Prices On A Rise. Oil prices have fallen sharply today. Trade concerns and, above all, reports that oil giant Saudi Arabia is prepared to supply more oil to customers in Asia put the market under pressure. Oil prices fell more than 4 percent. Two weeks ago the highest level was reached in more than three years. The increased oil prices are also noticeable at the pump, where fuel prices during this holiday period in Europe are much higher than a year ago. The current fall in oil prices will not immediately change that much. Bloomberg press agency reported from insiders that Saudi Arabia is willing to supply more oil in Asia, in addition to existing contracts. Saudi Arabia is the largest oil country in the OPEC and unofficial leader of the oil cartel one of the countries that reduced its oil production to boost prices after a deep trough in prices due to oversupply. The American president Donald Trump previously voiced sharp criticism of OPEC’s involvement in oil prices. 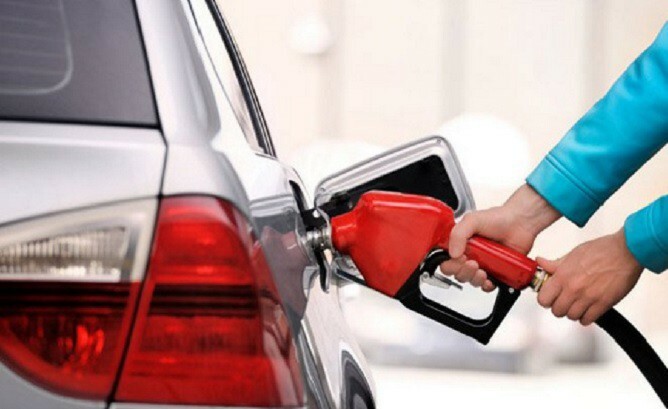 The United States has benefited exceedingly from the boosted oil prices, but elections are taking place in the US in November and voters are complaining about the increased fuel prices. Trump, who is involved in a trade war with China, in particular, would consider using the emergency oil supplies. With that, he would like to increase the offer and want to push the prices. The US and Saudi Arabia together account for about one-fifth of global oil production.